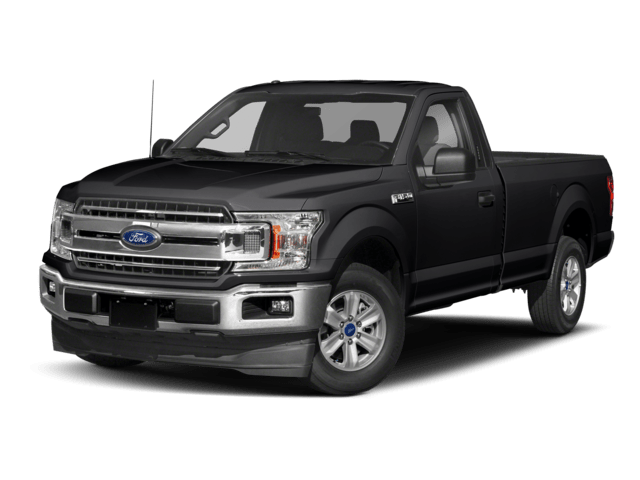 The award-winning 2018 Ford F-150 is the Motor Trend® Truck of the Year, and it has been attracting a lot of drivers in Eagle and the surrounding areas. But what about the competition? 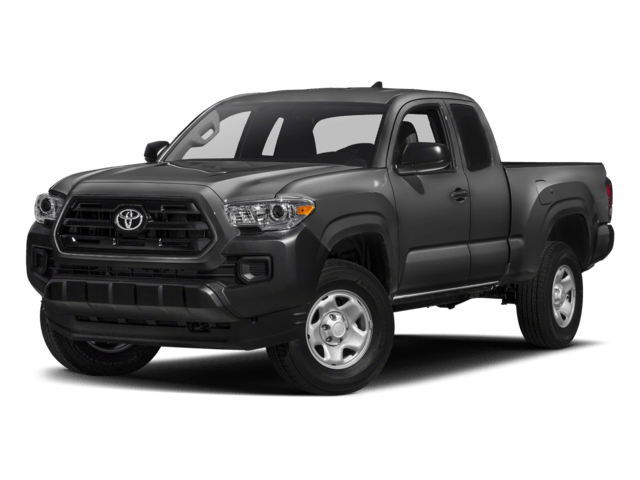 The 2018 Toyota Tacoma also has plenty to offer, but it doesn’t match the 2018 Ford F-150 engine specs, the 2018 Ford F-150 towing capacity, or max fuel economy. 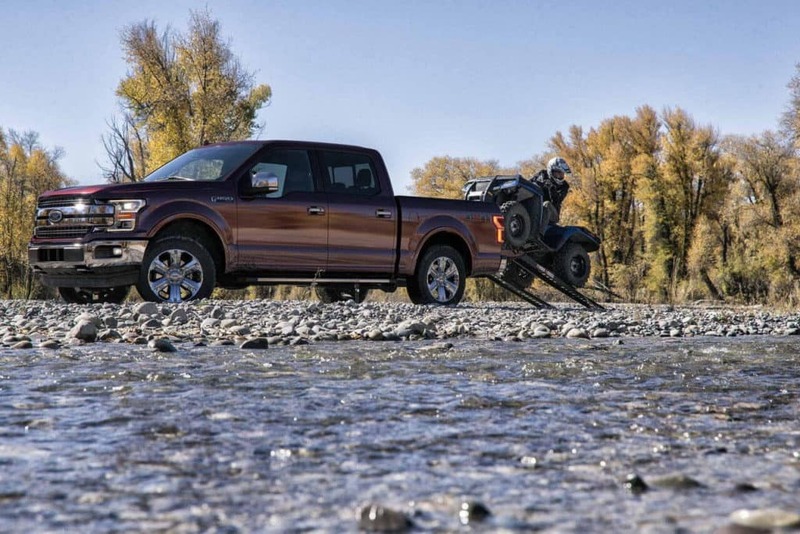 Get the full picture here, and then make your way to Glenwood Springs Ford. 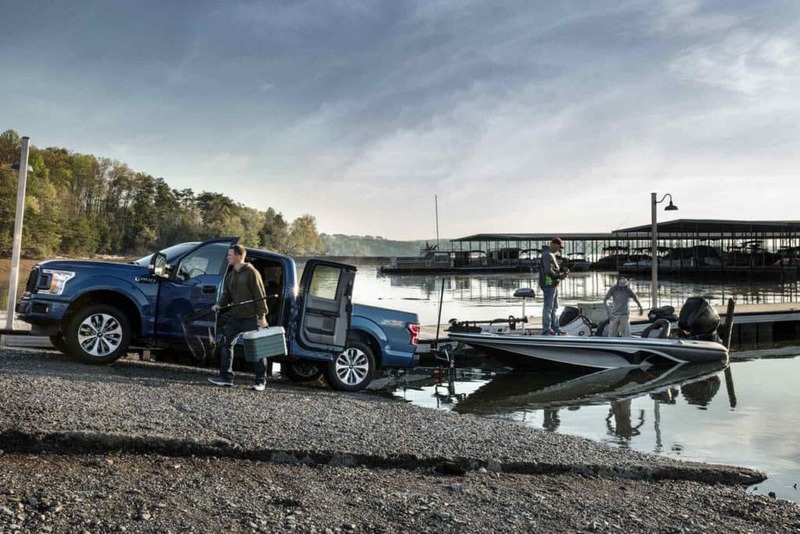 Ford F-150 – With the turbocharged 2.7L V6 engine, the F-150 can get up to 26 mpg highway and 20 mpg city. Toyota Tacoma – Even with its 2.7L 4-cylinder engine, the Tacoma tops out at just 23 mpg highway and 20 mpg city. 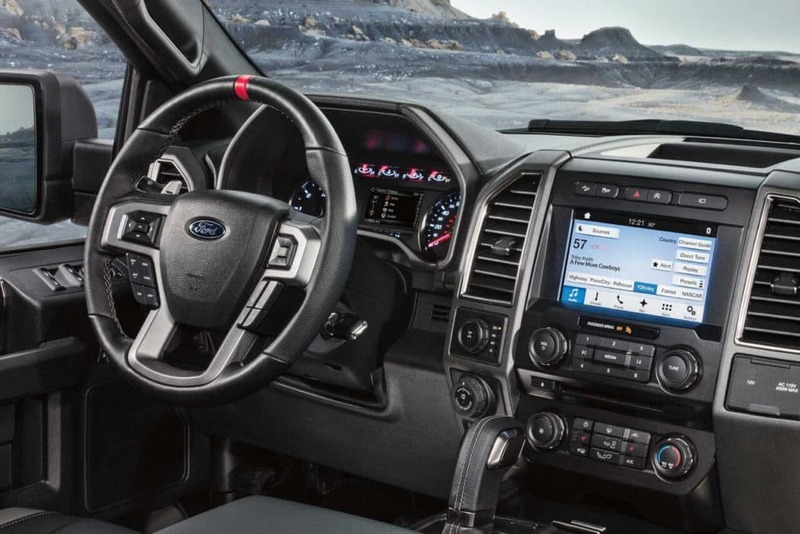 FInd out why more drivers in Rifle are going with the 2018 Ford F-150 for their next pickup truck, and test out the Ford SYNC® infotainment system at Glenwood Springs Ford.